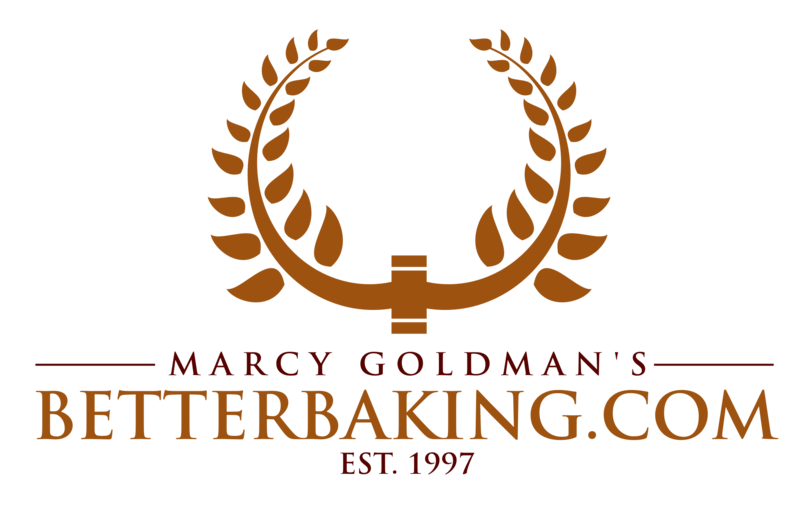 Launched in 1997, by author and master baker, Marcy Goldman, Betterbaking.com is a monthly online magazine which features a a sampling of free, original recipes, as well as updates on my cookbooks and other culinary news. Currently, the BetterBaking.com Complete Recipe Archive has over 2500 recipes. 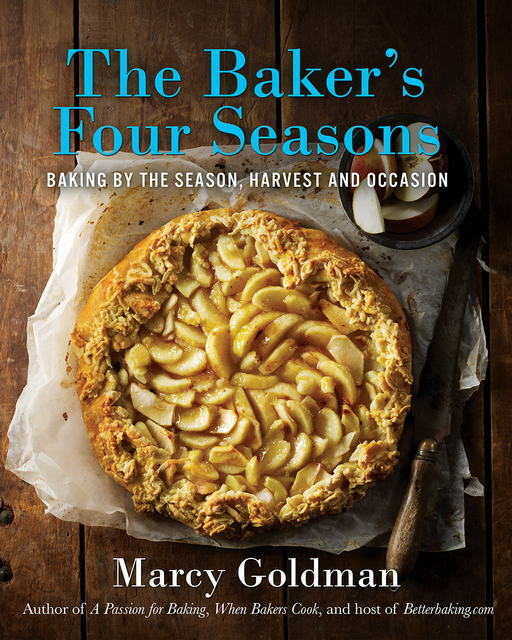 Each monthly Note from Marcy features a few free recipes and some great baking tips. Free membership puts you on my mailing list and is the best way to stay in touch with free recipes, author updates such as new cookbooks, features and appearances. When you need one unique recipe and/or are new to BetterBaking.com, just click on the recipe you want and follow the payment and recipe retrieval process. (You have 24 hours access of any recipe you purchase). If you have any technical issues, please contact editors@betterbaking.com. We will never leave you without your recipe purchase so never fret - help is always here. Email editors@betterbaking.com with Unsubscribe in the Subject line or via the Unsubscribe link in the newsletter. Make sure you include each and all emails you have that may be associated with BB. 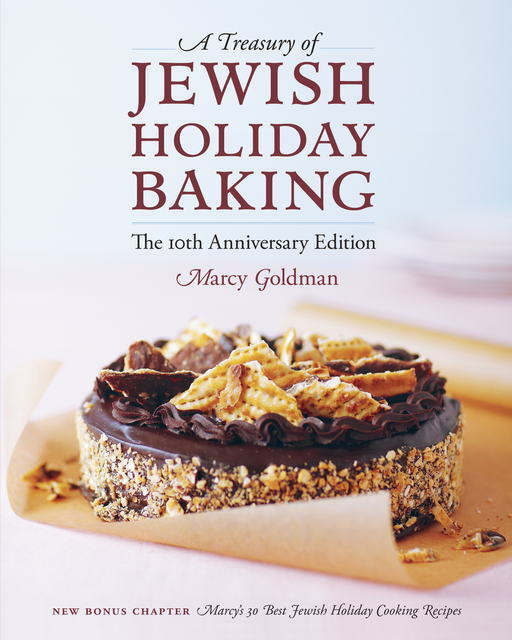 <a href="mailto:editors@betterbaking.com ?Subject=Unsubscribe from Newsletter"
Please note that all subscriptions are non-refundable. Betterbaking.com reserves the right to modify the terms of subscription without notice. Betterbaking.com is not responsible in the case site failure or limited access due to technical failure, piracy, or sale of website. This said, it is our intention to provide you with unique, original, tested recipes and a wonderful browsing experience. We are happy to hear from you anytime you require further assistance. Recipes online, featured in newsletters or previous issues, occasionally make the cut and graduate to a new cookbook manuscript, in print or digitally. In those cases, you might discover a broken link. Do let us know and we can confirm if it is a mechanical glitch or the recipe has indeed gone on to other pastures. 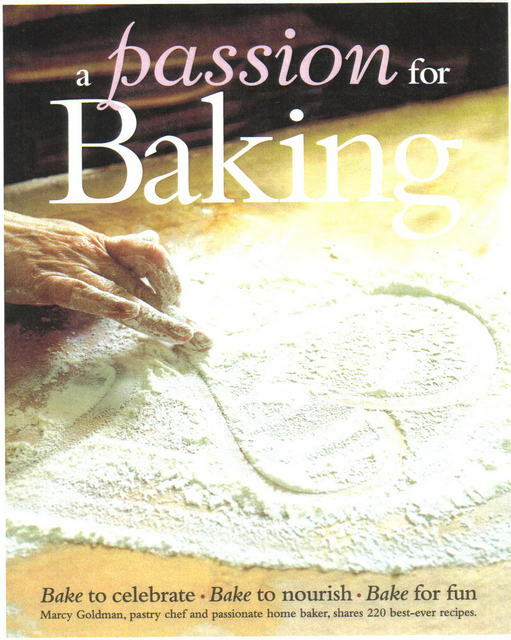 My cookbooks are available at Amazon.com, Amazon.ca, Barnes and Noble, Chapters Indigo, Kindle and Itunes - and all my books are offered in ebooks or in print. 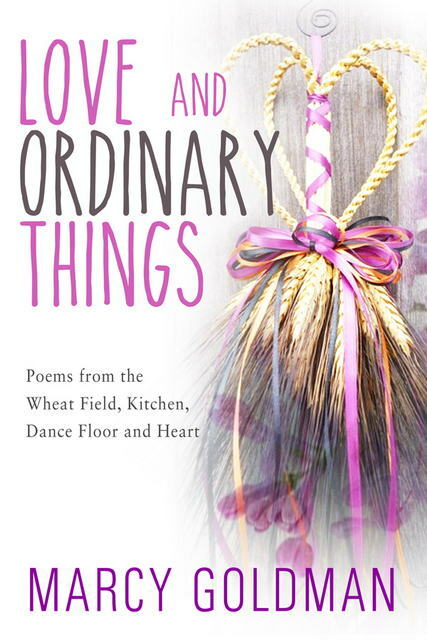 On Amazon, you can (in the U.S.) obtain Kindle Book Match which bundles together my print and ebook for one bargain price. Be sure to check it out! If you want to sign up for a BetterBaking.com recipe archive subscription for 12 months, just click on the button and your payment and membership will be processed. 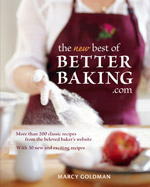 By clicking this box, you consent to receive the Betterbaking.com free newsletter. 1. Free Newsletter with Free Recipes - By clicking the box for Free Newsletter, you agree to receive tghe Free BB newsletter each month. 12 months for $39.99 USD. With this option, you can purchase a recipe at a time. Kindly note that recipes are non-refundable. If you need assistance with a recipe retrieval, please, contact us. There is also an Alphabetical Index so you can also see and search recipes in that format. Just sign up below. By clicking that box for the Free Newsletter, you agree you will be receiving the monthly email. This is a great way to get to know my magazine, recipes and my cookbooks. Problems Getting The Newsletter in Your In Mail Box? Occasionally, due to different servers' protocols on the Internet, some subscribers do not receive their newsletter. Make sure you are not spamming out BetterBaking.com nor is your service provider. If you have not spammed BB out, and are still not receiving the newsletter, please let us know. However, the newsletter, being an online publication, is always available online the first of the month and both visible and accessible online. 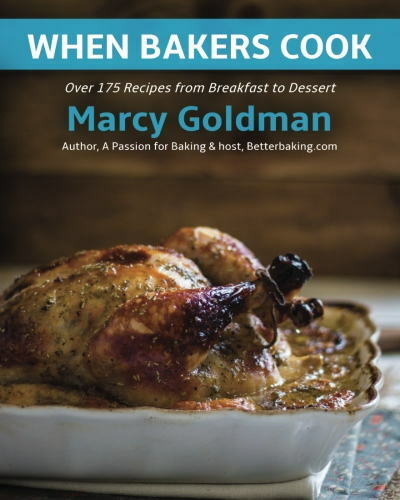 For all our visitors, as well as cooking professionals, fellow cookbook authors, food journalists and culinary teachers, food websites, kindly appreciate that all recipes and text are Marcy Goldman/BetterBaking.com original, copyrighted materials. If you wish to use a recipe in a feature, in print or online, or other professional pursuit, please contact editors@betterbaking.com. We also kindly ask that BB recipes not be posted on other websites unless otherwise authorized or send a request.